It seems that there is a serious disconnect in the upper echelons at GM in terms of communication. Barra is so hellbent on cutting jobs and idling plants to appease Wall Street that they did not look at the collateral damage to their products’ reputation and perception. My dealership assured me that it was not going away any time soon. I bet that GM will dedicate one factory to only Cadillac products. They intended to use it as a bargaining chip with the UAW negotiations all along, that’s why they didn’t set the record straight from the beginning. For efficiency’s sake, just continue to build it in China. Americans won’t mind as their houses are already filled with Chinese crap. Americans love anything Asian. All top selling cars in the US are from Asia. Wait!!! Woa!!! A sensible move to ensure the brand is sustainable!!!??? Feeling faint and woozy. Please. Pass. The. Smelling. Salts. When reports of the CT6’s demise first surfaced, this website did hint at the possibility of production being moved to a different plant. And my first thought was: If they would at least continue to offer it by at least importing it from China’. Either way, this does help to improve the brand’s perception. Some things I’m not sure about, but I can tell you one thing I’m 100% certain about. I won’t be buying any Cadillac made in China. You would be shocked to find out the Chinese parts content in US assembled cars or anything else assembled in the US or North America for that matter. Chinese parts absolutely dominate the aftermarket. The flag you wave on the 4th of July is probably made by good ol’ Communists. Unless one’s aversion to buying a Made in China Cadillac has more so to do with concern for labor laws or protecting jobs here, steel is steel and specifications are same no matter where assembled. The vehicle would still have to meet NHTSA and other standards to be allowed on American roads anyway. At a minimum they should import the La Crosse as this is a key car for Buick. Second, they should come up with a dress down CT-6 for Buick as well in order to spread production costs and increase sales. Also, for the CT-6 they need to drop the black plastic power window holders and use either Chrome or Wood. Great news. Love sedans and this is the best looking of the bunch. Nice of dealers to reserve all the V’s though. That said, the detuned 500hp is just fine. But is that confirmed for the Regular CT6? Any chance at all that it can be mated to an awd system? Looks live the V is/was, so I assume the same for the detuned. I am going to bet this moves to Fairfax Kansas or Lansing Grand River Assembly. If I were making the decisions it would be Fairfax, they have some of the best build quality of all GM shops. The CT6 should have been built on the Alpha platform, then you could have built it at the Lansing plant with little or no additional investment. BMW builds all of its cars on one platform. Thank God that the XTS is still going away. It cheapens the brand. 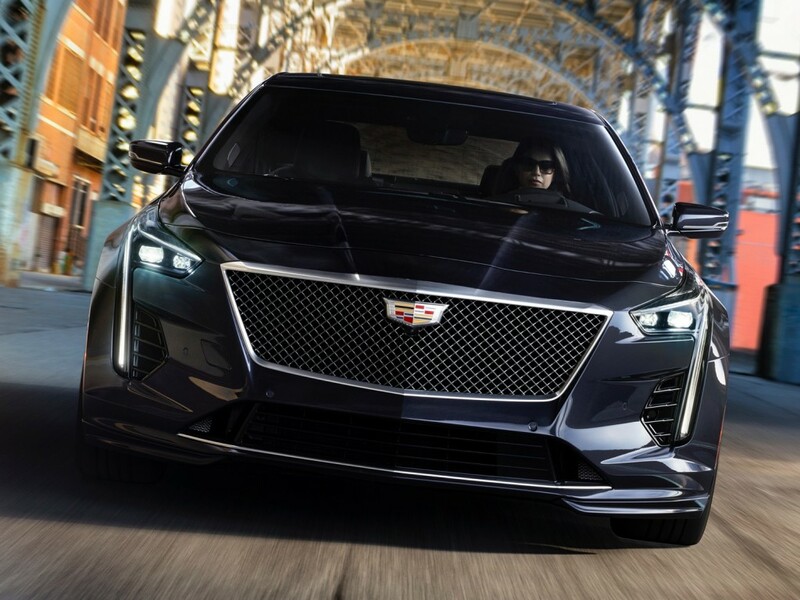 Cadillac has done great things with exterior design, performance, technology, and now powertrain. The one lingering issue is interior quality. Stop the bean counters! You obviously do not understand Cadillac vehicles nor their platforms. 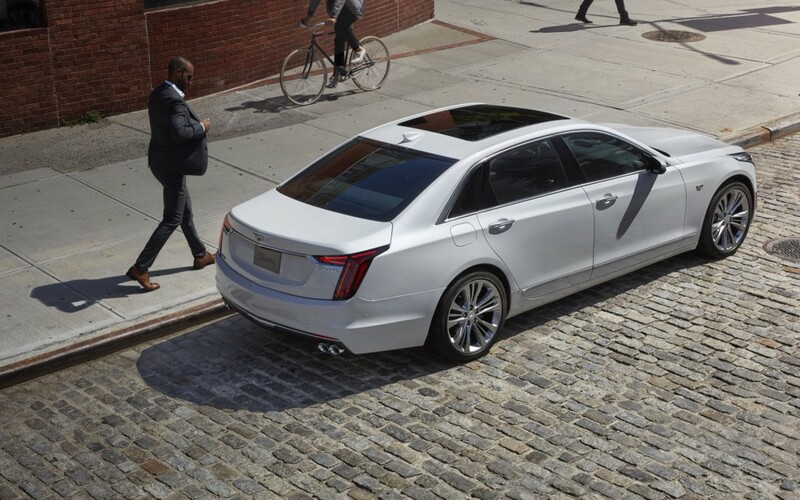 As we can all see from the Jan 14, 2019 offering of the CT6 V . The 275 cars sold out in 15 minutes . Tony you have a simplistic view of the world, even if it only exists in your own mind. You must be a Trump supporter and believe in his populist, ultra simplistic fairy tales that don’t work. I think Cadillac needs to upgrade the interior to class leading in all of their offering without a increase in price. Then they need to offer Engines to exceed or at least compare with the competition. Eliminate the TT 4 from the CT6 and make it a somewhat oversized competitor to the E class and 5 series. Do all o this without raising the price and with help from the dealers providing equal or better service than the competition they might survive. Give the people a better product with better customer service and more than likely they will give you a chance. Of course you have to reassure them you are comiiite to that product and quit sending mixed signals. We need a Full-size car and a full size AWD Impala. GM needs to stop forcing everyone into mid size cars, it’s getting old. I’m one of the rare german CT6 owners. I got my Platinum 3.0 TT in October 2018 from one of the 11 official german Cadillac-Dealer. At the date of order there were 2 trim-Options (Luxury & Platinum) 5 exterior colours and the 2 interior colours to choose of. Since jan 2019 there is only one CT6 you can buy in Germany. A black/black Luxury with a 3.0 TT. No more options to select. This is not, what you expect for a flagship model of an uprising Brand. Cadillac started 2016 with marketing campaigns across Germany and even a new flagship-store in Dresden has opened. And now, after perhaps a hundred sold CT6 it looks really like already the end of this beautiful model. The streets in Germany are flooded with those boring S-classes, 7-series or Audi A8 so it is remarkable, that every Head turns after the fantastic design of a CT6. It isn’t even possible to make a quick stop at the gasstation, the car-wash or at any parking spot without beeing asked, what car is that. Of course… there are less than 100 in a Country with 62 Million cars. The Chance to meet a Bugatti Veyron on the streets is three times bigger.